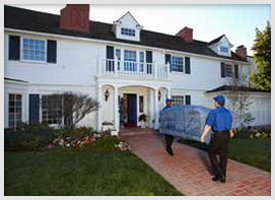 Buck's Moving provides professional residential moving. We also provide optional short-term storage free of charge. Whether you are moving across town or across the state our commitment to quality is the same. Let Buck's Movers show you the way to a stress-free move. 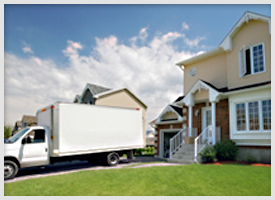 Discover why we're a lot more than just a moving and storage company. Free on-site estimate with no obligation. Upholstered furniture is protected by clearGuardSM plastic wrap before being draped by moving pads and quilts. We accept all major payment methods: American Express, MasterCard, Visa or Discover.